Bla1ze - . ::The TARDIS Team::. 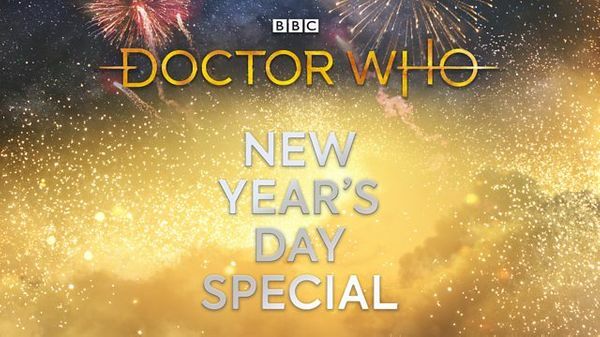 Doctor Who skips Christmas Day special in favor of New Year's Day special! 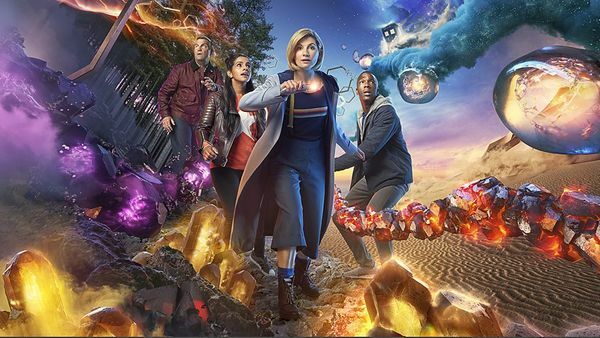 For the first time since 2005, there will be no Doctor Who Christmas Day special. 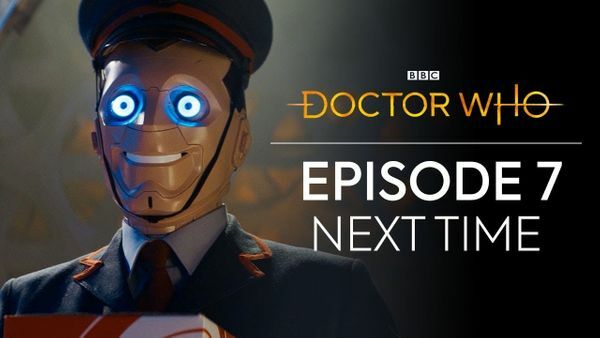 Doctor Who: Access All Areas episode 6 now available! We find out the biggest biscuit fans on set, get to know Mandip Gill a little better and visit the foothills of the Himalayas. 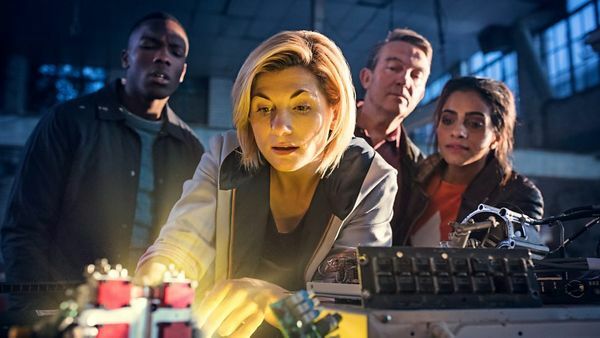 In addition to the preview at the end of The Demons of the Punjab, BBC has now released the new next time trailer for episode seven, along with new photos! Doctor Who: Access All Areas episode 5 now available! Join Yinka Bokinni for a round-up of all the best backstage action of the week. Get the lowdown on this week's birthing, baddies and who is the best dancer on set? 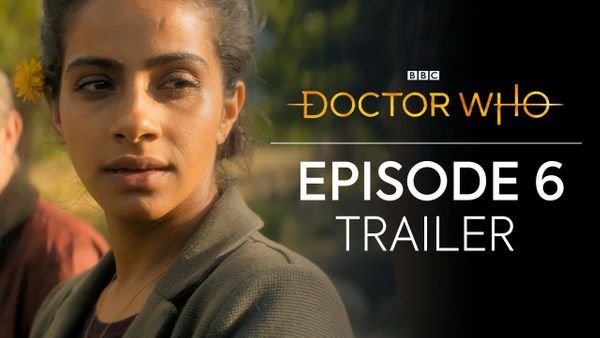 Doctor Who Demons Of The Punjab trailer and photos! Doctor Who: Access All Areas episode 4 now available! Find out who is the biggest diva on set, learn more about the creepy creatures from 'Arachnids in the UK' in the latest episode of Doctor Who: Access All Areas! 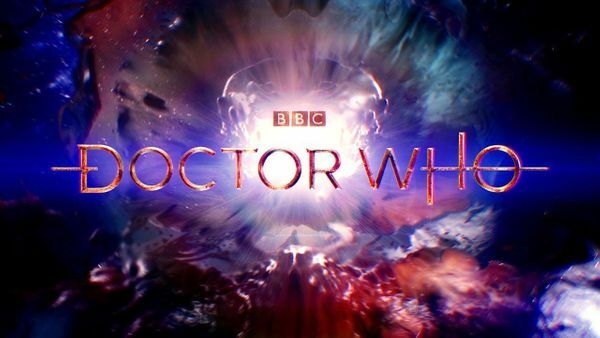 Doctor Who The Tsuranga Conundrum trailer released! “Risk to life: absolute.” Injured and stranded in the wilds of a far-flung galaxy, The Doctor, Yaz, Graham and Ryan must band together with a group of strangers to survive against one of the universe’s most deadly -- and unusual -- creatures." 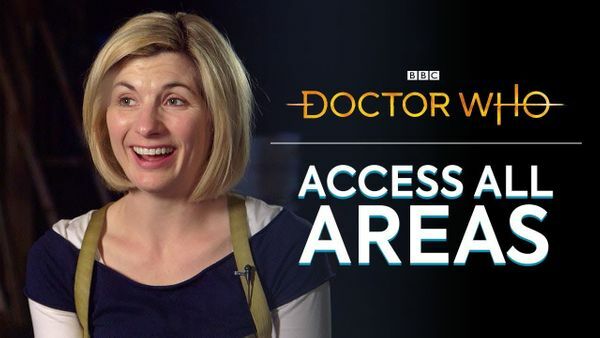 Doctor Who: Access All Areas episode 3 now available! Join Yinka Bokinni for a round-up of all the best backstage action of the week. 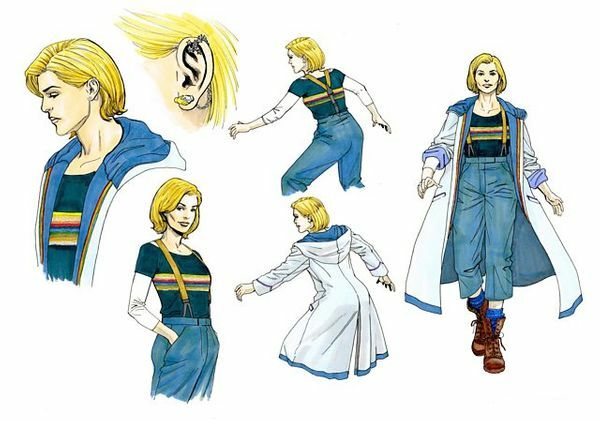 The BBC has now posted a new video offering some further insight behind some of the decisions behind the Thirteenth Doctor's costume. 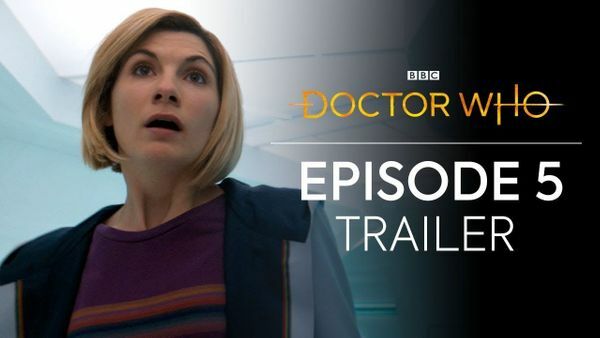 In addition to the trailer for episode 4 titled 'Arachnids In The UK', the BBC has now released the first look video along with a new batch of photos from the episode. 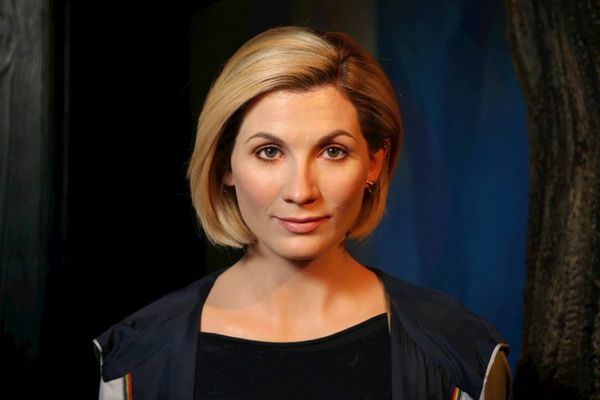 Visitors to Madame Tussauds Blackpool are now able to take in a whole new Doctor Who experience that takes inspiration from the television series. 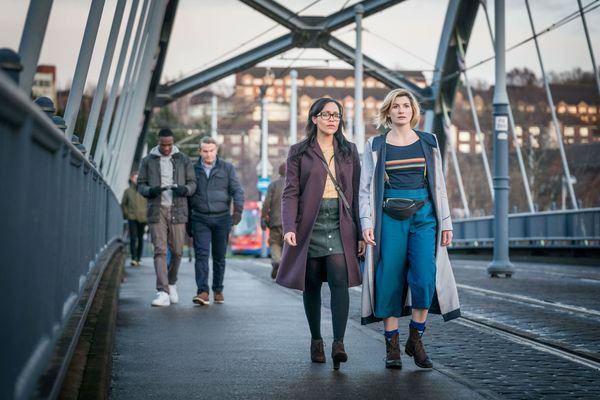 A one stop shop guide to all the episodes from Doctor Who Series 11. 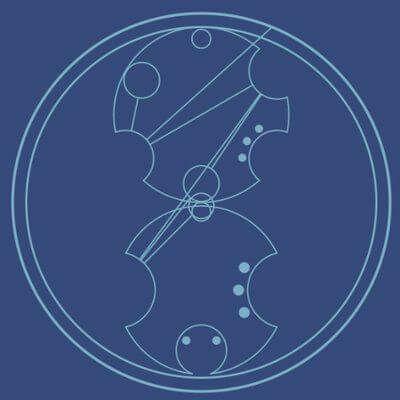 The Thirteenth Doctor brought Doctor Who the highest series launch ever! 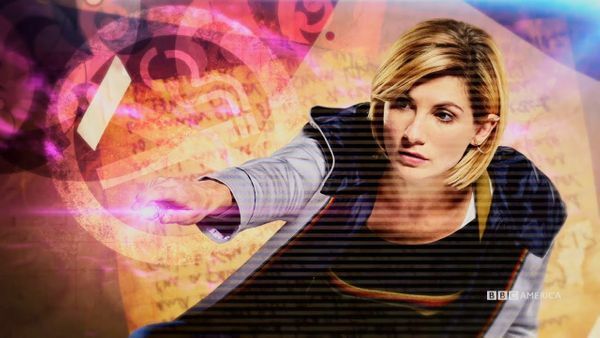 As highlighted by the BBC, Jodie Whittaker's Doctor Who series launch was the highest since the series returned on 2005. Doctor Who: Access All Areas episode 2 now available! 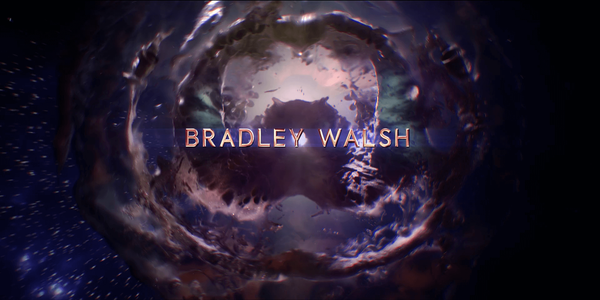 The second episode of the new Doctor Who: Access All Areas series has arrived! Jodie Whittaker's TARDIS for series 11 has a whole new look. 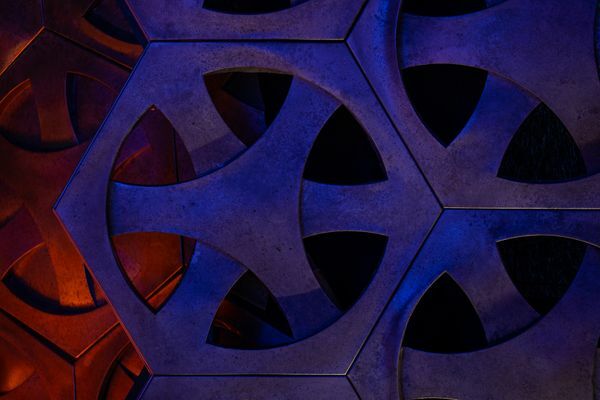 Take a run through of it with Doctor Who Production Designer, Arwel Wyn Jones.